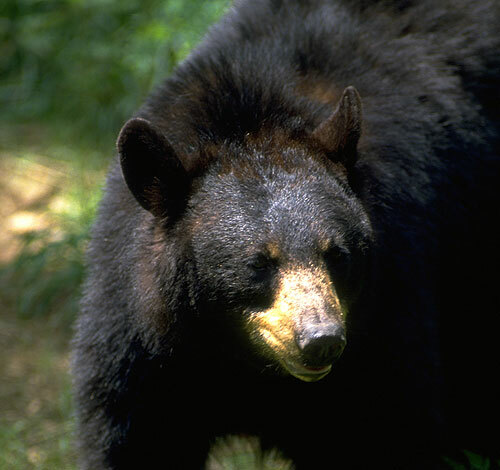 Using hunter preference point data from 2009 instead of 2010 has the Minnesota Department of Natural Resources rerunning its bear lottery due to a computer-related error. While no official notifications were sent out to individual hunters, incorrect lottery results were posted to an agency website before the MDNR could catch the mistake. "The message to bear hunters is that we'll get the word out when correct lottery results are available," said Dennis Simon, DNR wildlife section chief. "We regret any inconvenience this misinformation has caused." Hunter's won't have to wait long to see if they're in line to receive a tag. The agency is expected to rerun their lottery in early June with notification to hunters happening shortly thereafter.